Welcome Home! Luxury Townhome with Beautiful upgrades. 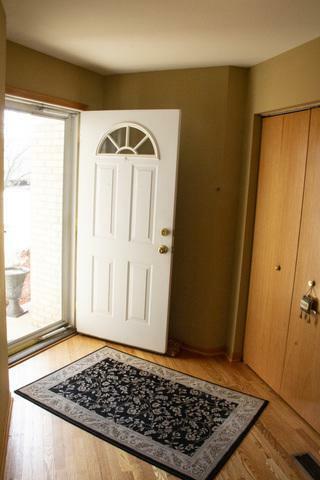 3 bedrooms with 2.5 baths and full basement. 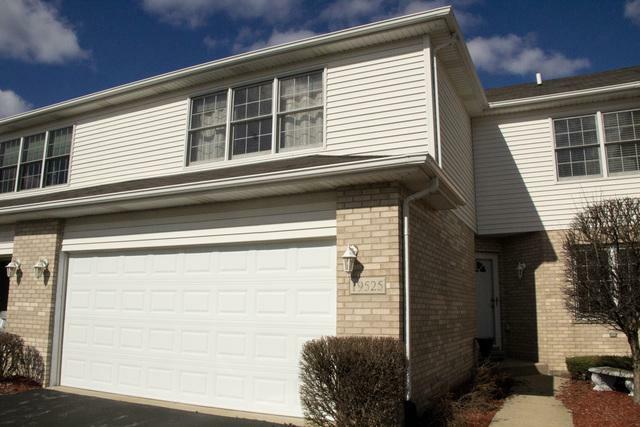 Enjoy this maintenance free townhome located in Tara Hills right in the middle of Arbury Hills and Lincoln Way East School District. Multiple restaurants, shopping, and I80 all within a few minutes away. Truly a premier location. 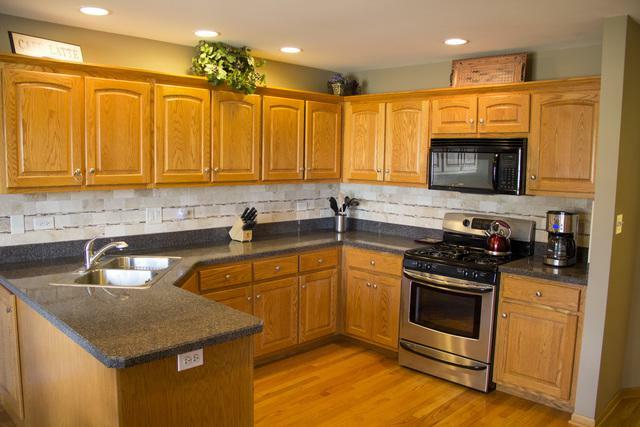 Large kitchen with plenty of counter space, tall cabinets and stainless steel appliances. Open floor plan with vaulted ceiling in the main living area that provides ample amounts of natural light. This is one of the largest units in the area. 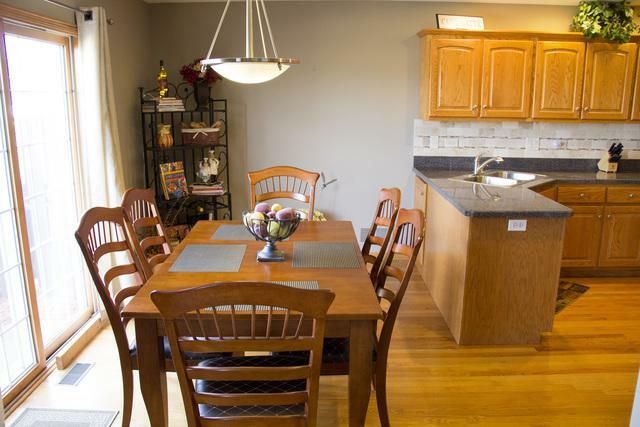 Separate dining room perfect for entertaining. The master suite has WIC and a private master bath. The catwalk leads to the other bedrooms and another full bath. The full basement is large!! Plenty of storage. Attached 2 car garage. Deck off the kitchen eating area provides great space for outdoor grilling and entertaining. This is a great community with great neighbors. Original Owner. New Roof 2019. Come take a look! !